We are delighted to offer Prayer ConneXion for a third year! And you want your prayers to connect with the mission of God. As much time devoted to praying as talking. All this plus opportunity to meet others with a similar heart. Join us and tell others! And remember, lunch is provided. 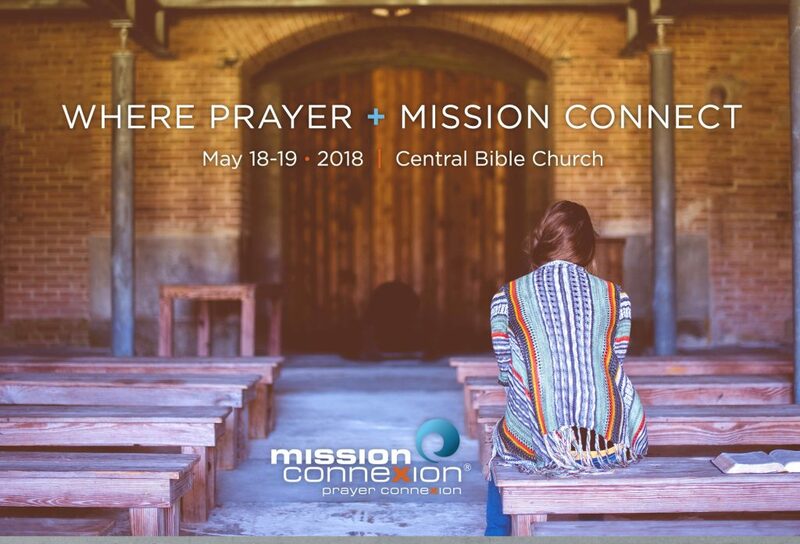 At the Mission ConneXion, the Prayer Workshop Track is one of the most attended sessions. The overwhelming interest in this track has quickened our hearts to expand the overall Mission ConneXion vision of continued training throughout the year by offering this event. Prayer Ministry Information Tables are available for $100. Email James Autry at Serving Our Neighbors or call 503-515-5647. $39 per Person, $69 per Couple, $25 for Students (12 years and older). Boxed Lunch on Saturday included. Register Today!